Off-Road Swap Meet, founded in 1981. Be sure to order your March 31st, 2019 Michigan Buggy Builders Show vendor space early to ensure you receive the correct number you'll need. 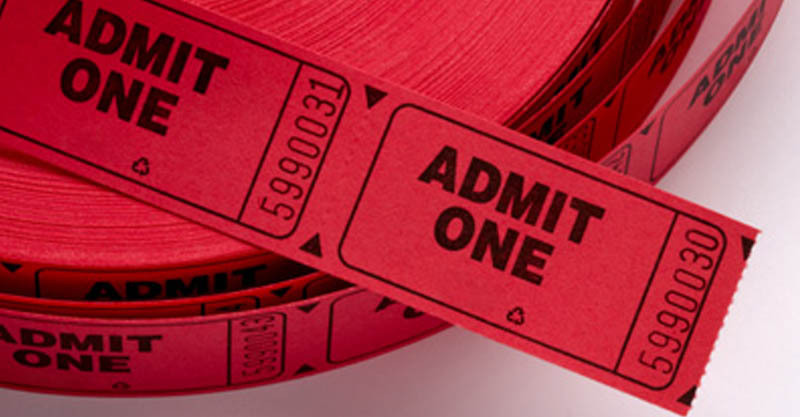 We've made it possible for you to purchase tickets in advance using our online kiosk. Click this link to learn more about purchasing event tickets. Adults are $10 and Kids 12 and under are Free. 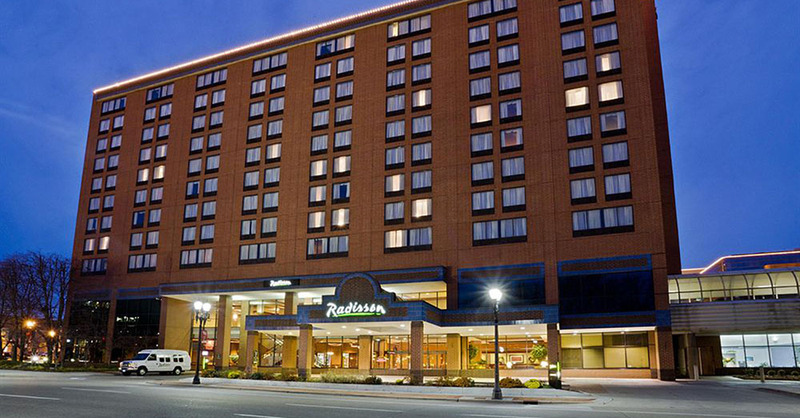 The host hotel for the Buggy Builders Show is Radisson Hotel Lansing. 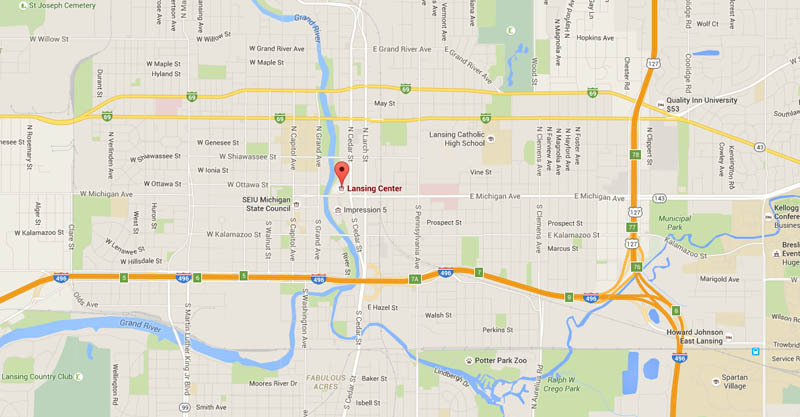 This link will provide you with a complete list of the hotels and motels within a 10 mile radius of the Lansing Center to help you effectively plan your trip to our event. Are you traveling to the Buggy Builders Show from outside of the greater Lansing, Michigan area? Would you like to generate a map on your phone or computer? 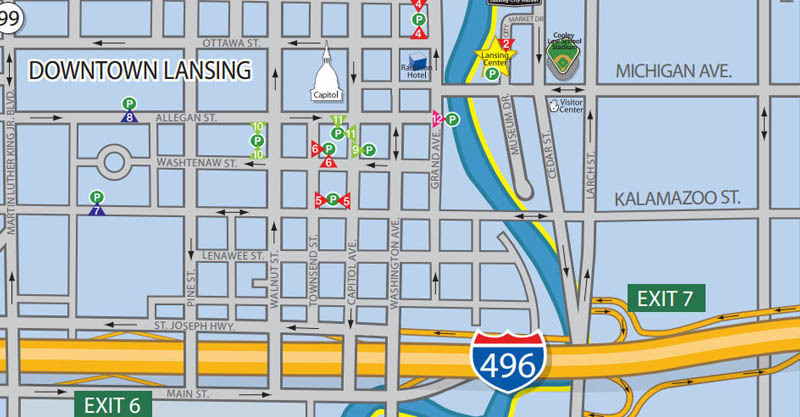 This link will provide you with the location address, maps and parking information. Have you had a booth at our event? Thinking of getting a booth to sell your spare parts, or promote your business? If so, you will need to submit one of our Exhibitor Forms. Click this link for the current Sign-Up Form and our 12-Page Mailer. 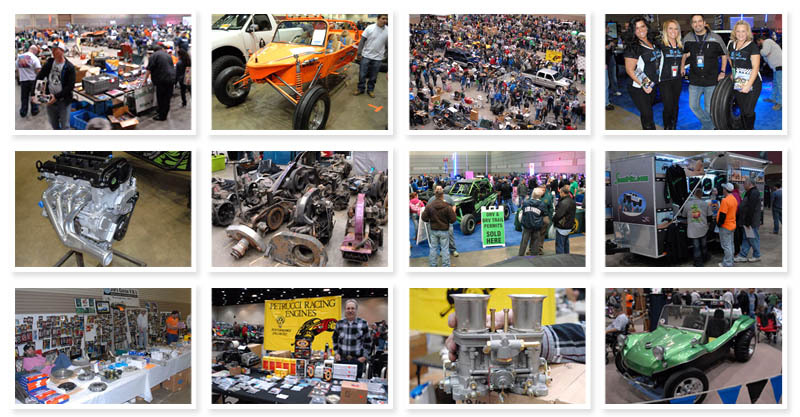 Each year, the Michigan Buggy Builders Show continues to get Bigger and Better. The main reason is there are businesses with great prices on a large selection of new parts. There are also private sellers with rare treasures from their garage. 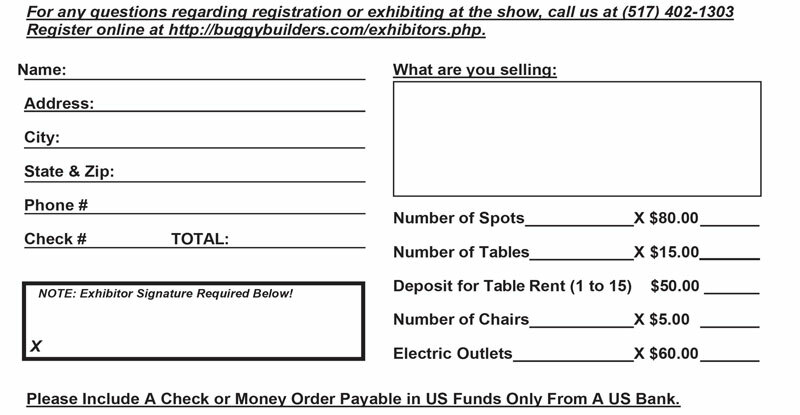 Are you interested in learning more about the Buggy Builders Show? Thinking of getting a booth or attending the show, but you want to see what type of items people are selling at the event? Click here to view photo galleries from past events. It takes a dedicated team of people and businesses to host this event. These businesses support our 12 page mailer and other activities. Click here to view a complete list. The Buggy Builders Event takes place at the Lansing Center, in downtown Lansing, Michigan. Because this area has a lot of government offices which are closed on Sunday, there is ample street parking. Click here for more info about parking.